Venezuela’s opposition-run parliament, which has worked against the President at every chance it’s had since 2016, called the coin a 'fraud' earlier this month. 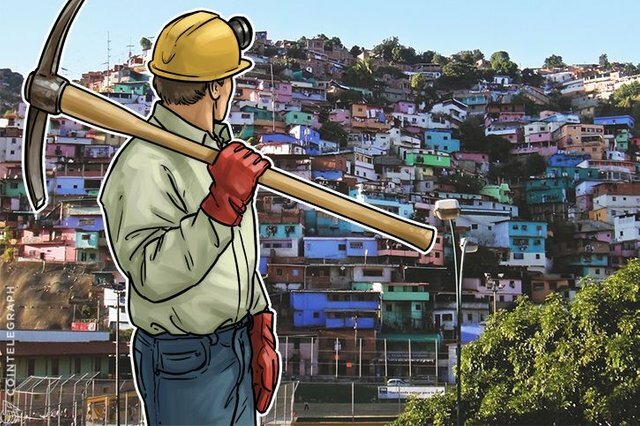 Was mining illegal in Venezuela? That's great news considering all the FUD in the news lately? That's going be very interesting in the future! I really hope Venezuela is able to overcome their problems, and It would be great if crypto will help with that.